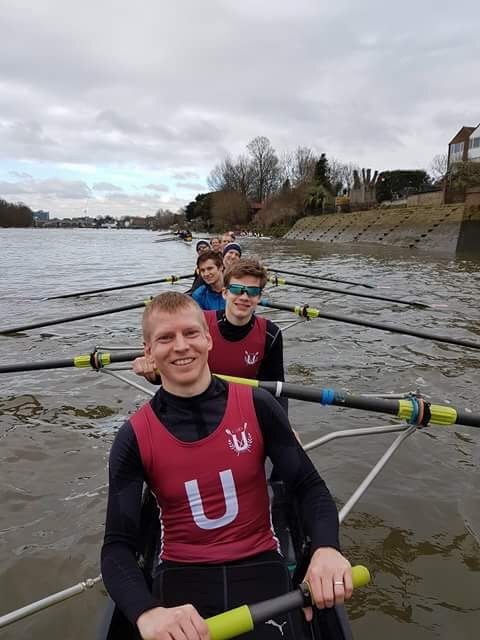 A UARS men's and women's crew competed each at the Head of the River Races in London and had a great time racing on the Thames! During the weekend 10-11th of March 2018, UARS competed in the legendary Head of the River Races. The water and weather conditions in London were excellent and the 4.25 mile (6.8 km) course on the Thames ("Boat Race" in reverse) was completed by the women in 23:49.8 and by the men in 21:28.2. These efforts resulted in top 250 finishes (out of 300) for both crews! 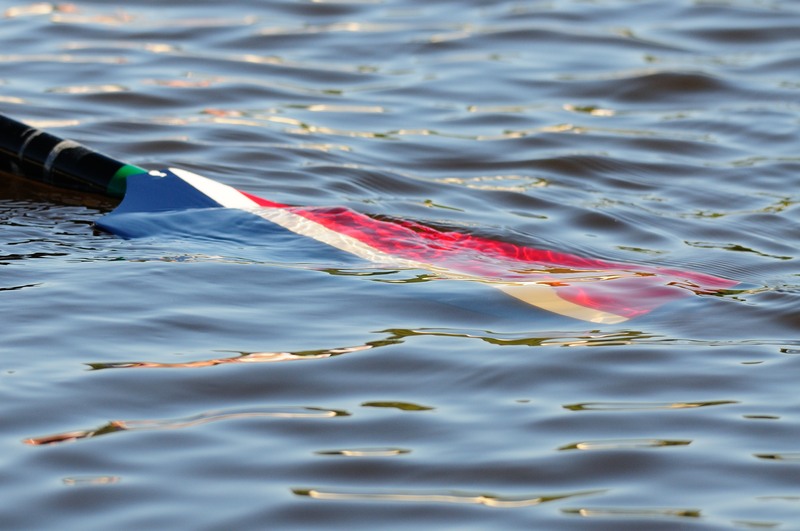 "For many of our rowers this was the first experience of a tideway race (or any race for that matter) and I'm proud of both crews for performing so well", said roddchef Oliver. The UARS crews would also like to thank women's captain Mollie Zalas for excellent planning and organisation of this trip.